My name is Lindsay Oberst, I live in Atlanta, GA, and I love words. I’m a freelance writer, blogger and journalist who writes about art/design, culture, technology, social good, sustainability, health and mind/body and literary topics. Through my writing, I hope to advance and explore topics that do good for our world. I also write, edit and manage websites, blogs and related for businesses and people using my knowledge of SEO, marketing, social media and beyond. 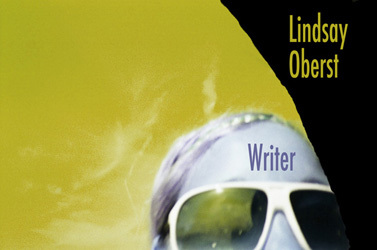 In addition, I write poetry, flash fiction and other forms of short fiction. I’ve started several novels. I may or may not finish them, or they might become parts of smaller works at some point. I have a writing blog called Word Zeal. I began to write at a young age by scribbling poems and stories in notebooks of all sizes. In college, I became a journalist writing mostly feature-style stories about music, art and other creative subjects. I also took creative writing classes and wrote poems and fiction stories, as well as some essays. My favorite class was a new media poetry class. I graduated from The University of Georgia with a B.A. in journalism and certificates in creative writing and new media.